Start taking classes at Empowerment Fitness and other studios! Nadyia Blakemore Empowerment Fitness presents Sweaty Savoy TM, a Lindy-hop Infused Interval Training workout. Nadyia Blakemore, the creator of Sweaty Savoy TM, is a former student of Alvin Ailey American Dance Center of NYC and has a known career in the film industry as a choreographer. As a wife and mother, Nadyia knows the value of time. Her 50 min Sweaty Savoy Lindy Hop Infused Interval workout is designed to get straight to the point and deliver results. Whether you want to burn calories or just get moving, Sweaty Savoy will help you achieve a wide range of fitness goals. Nadyia uniquely uses 1920's high energy lindy hop dance moves combined with traditional body weight/resistance training exercises making Sweaty Savoy a fun, exciting and challenging workout. Wear comfortable clothing and athletic shoes. Bring a water, towel and yogamat. NOTE: To maximize studio space, no bags are allowed inside the studio. 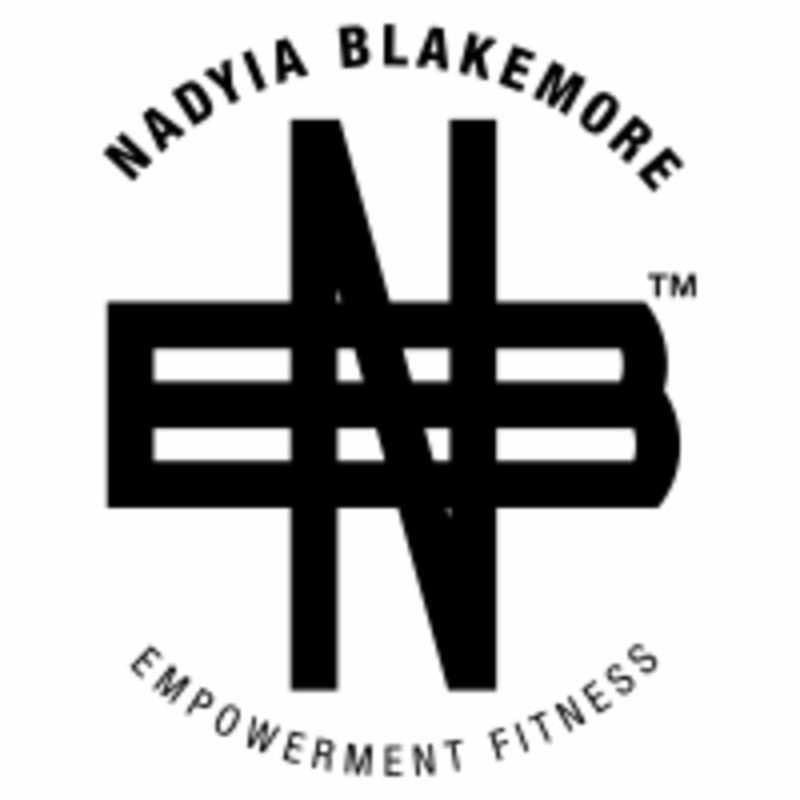 Nadyia Blakemore Empowerment Fitness is located at the Basement of AMP Rehearsal Studios. You can also enter from the back alley entrance. The Basement NoHo 5259 Lankershim Blvd #C, North Hollywood. Parking lot is located at the end of the back alley. Street parking is also available.